Joy Of Text: this plugin allows you to send SMS and text-to-voice messages to a group of your customers or individuals. 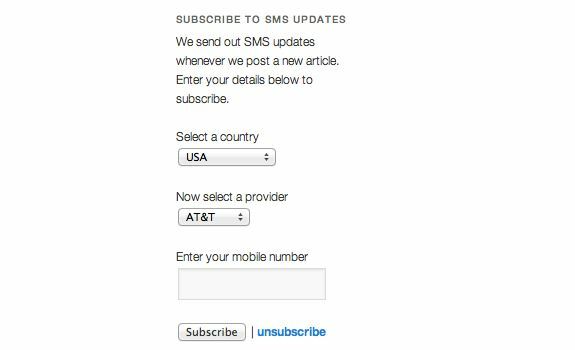 You can create groups, add/update them, and allow your visitors to subscribe to SMS updates. SMS Read More: helps you monetize your website and monetize it using the Fortumo SMS gateway. Hides your premium posts and asks your visitors to send a message to you to unlock them. Gravity Forms SMS Pro: can send messages to users. Messages can be sent to a particular number or group. It works with plenty of popular SMS gateways, including Twilio, ClickSend, BulkSMS, and many more. 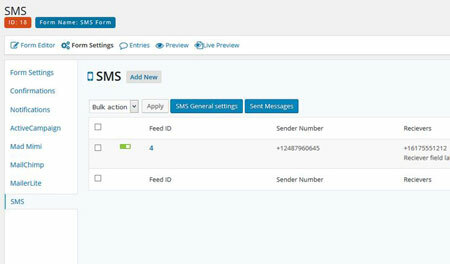 Contact Form 7 SMS Integration: this handy script sends SMS notifications when someone submits a contact form. 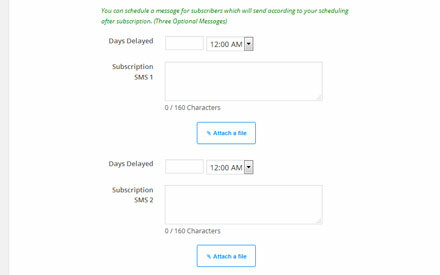 WP SMS: lets you send SMS to subscribers. 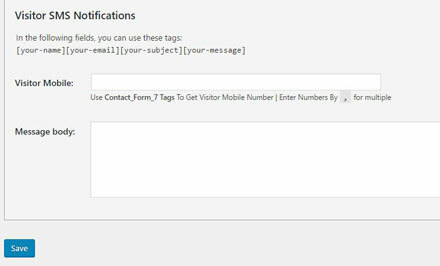 You can even set it up to send you SMS notifications when there is a new WordPress update or someone uses your Contact Form 7 form. 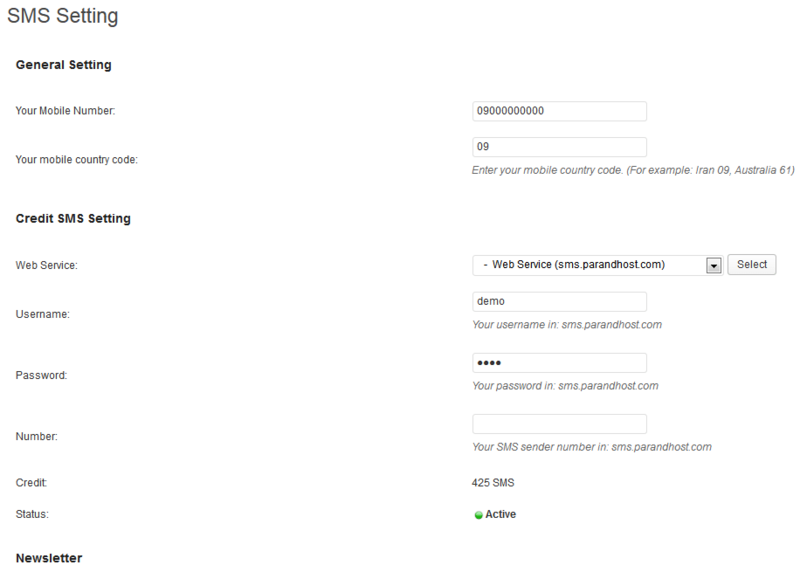 Clockwork SMS Notfications: allows you to send your subscribers SMS messages when you publish a new post. You can customize your notifications. WordPress SMS Marketing: helps you grow your business with SMS messaging. It has bulk SMS, analytics, scheduling, and auto response functionality. 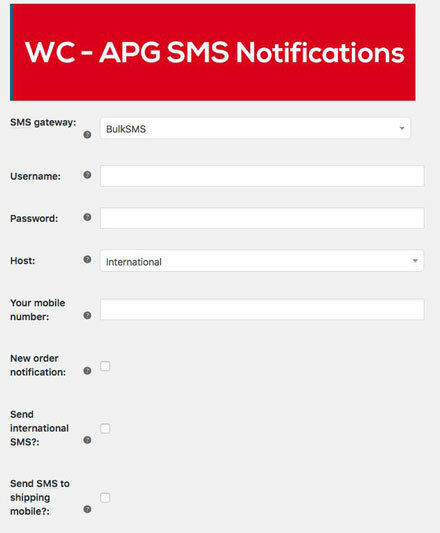 WC APG SMS Notifications: adds SMS functionality to your WooCommerce store. It supports various gateways. Can notify you when you have an order or notify customers when their order status has changed. SMS is still a great way to let your visitors connect with you and consume your content. The above WordPress SMS plugins make it easier for webmasters to take advantage of this technology to grow their business. 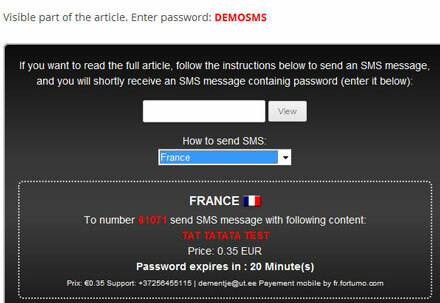 Use the SMS Plugin to send new post alerts via SMS to your WordPress users. SMS are sent through SMSGlobal who offer highly competitive pricing for bulk SMS.